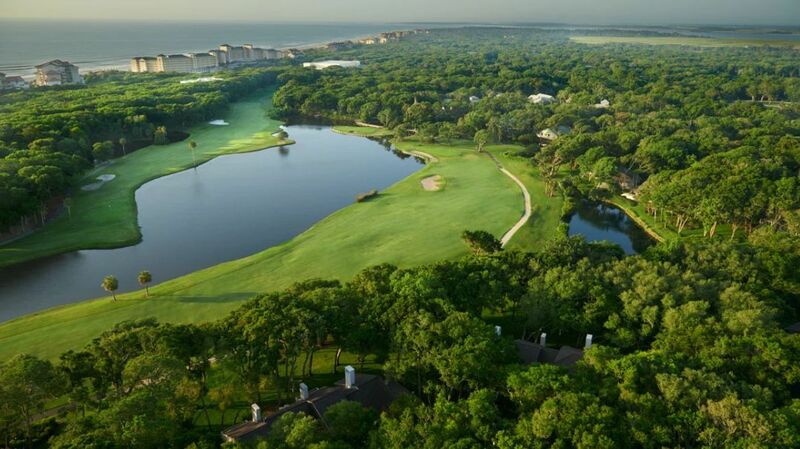 For special golf packages, please see Amelia Island Plantation Stay & Play. 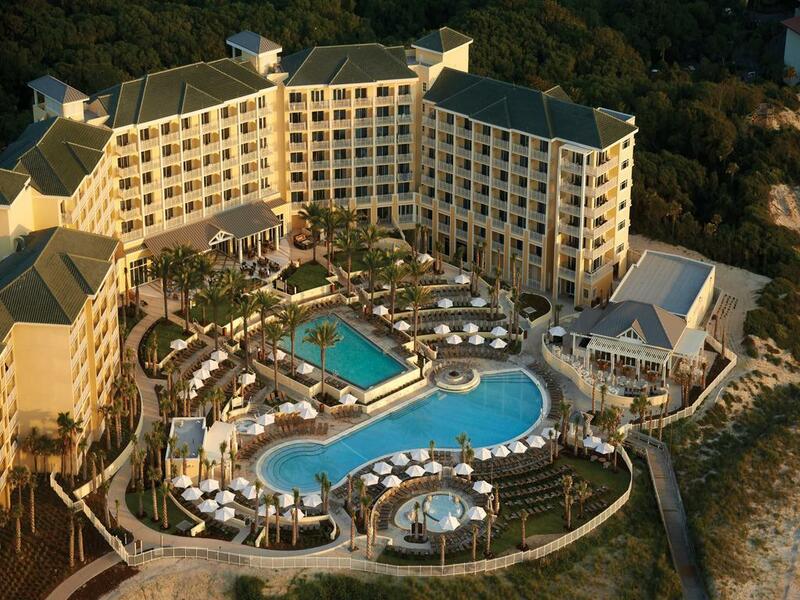 Omni Amelia Island Plantation, offering 249 luxury hotel rooms, as well as a spectacular two-tiered pool deck, complements everything that is Amelia. All private balconies face the ocean and are a delightful place for an early morning breakfast while enjoying the sunrise. 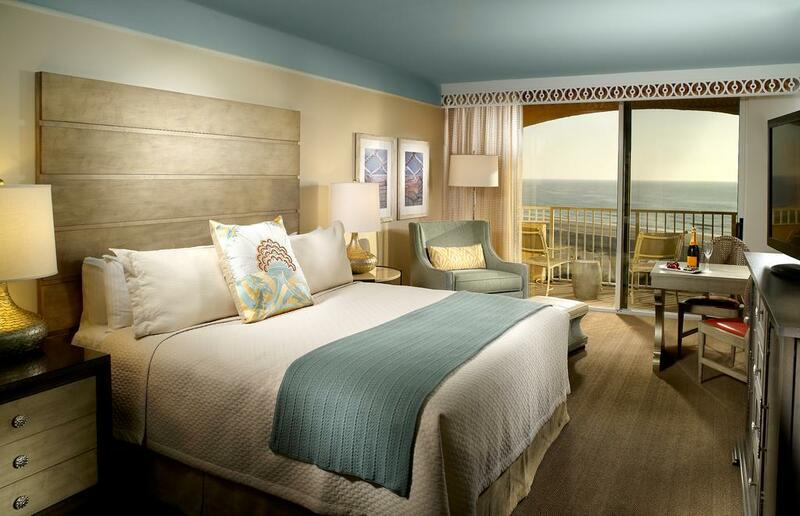 Each oceanfront hotel room includes 2 queen beds or 1 king bed. Other amenities include a minibar, 32 inch flat panel HDTV TV with cable and premium channels, high speed internet access, iPod clock radio, coffee maker, hairdryers, iron, ironing board, and Bath and Body Works toiletries. 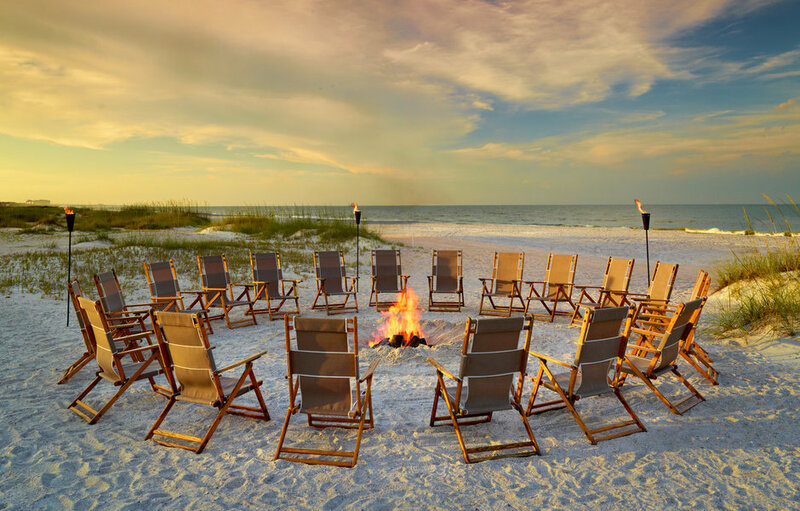 The Villas of Amelia provide guests with special features, room configurations and amenities. 360 ocean and resort view hotel rooms, one, two, and three bedroom villas are available and are attentively maintained. Each villa is unique, most feature fully equipped kitchens, dining areas, spacious living rooms, multiple baths and private bedrooms. Each villa complex has at least one pool.